Below, find homes for sale in the Heritage Club subdivision located in Warren County OH, or use the search button at the top right corner to search MLS listings. There are currently 1000's of houses for sale throughout The Greater Cincinnati Real Estate Market, and the surrounding suburbs. Click for a detailed market report on the Mason Ohio Area. 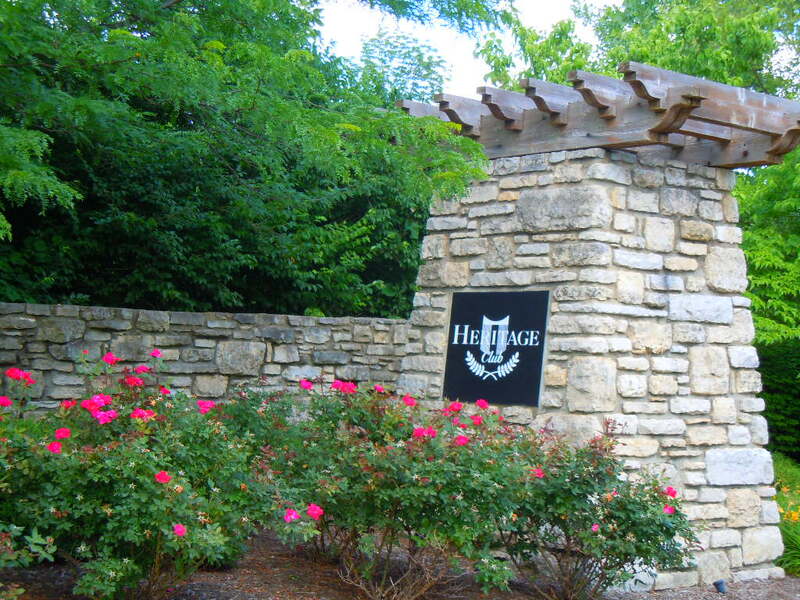 Heritage Club is a member owned Golf Course Community, located in Mason OH 45040. Conveniently located with access to highways, restaurants, and shopping. Amenities include an 18-hole world class golf course, clubhouse with fine dining and swimming pool. Homes for sale in Heritage Club are located within the Mason Ohio School District. Contact Lynn Murphy Dickerscheid of ReMax Elite at 513-885-1673 to view any of the fine luxury homes for sale in Heritage Club. 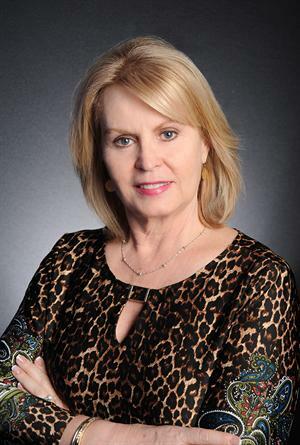 If you are considering selling your Heritage Club home, contact Lynn today, to see how she can market your house, so that you receive the most money, in the quickest time, with the least hassle.